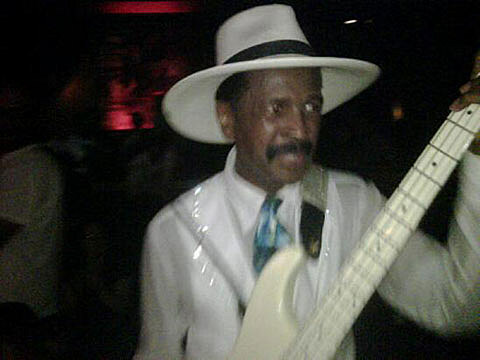 As commenter knowYERbassGODS helpfully pointed out in Wednesday’s WGO post, Larry Graham, someone who you might not know by name but definitely do by sound (slap bass? he invented it), played BB King’s last night (6/16). 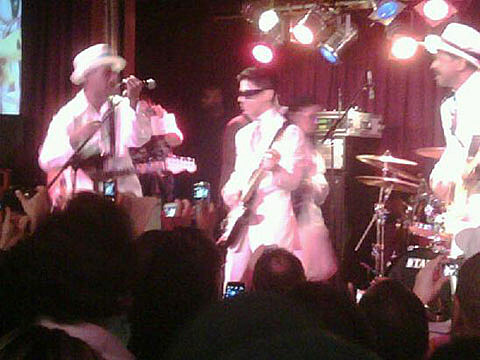 He brought out one friend and collaborator, Prince, to cover another, Sly & the Family Stone (of which Graham is a founding member – he’s also uncle to Drake, says Wikipedia).